New Facts about Yemen Missile Attack on USS Mason: US Ship Fired 3 Missiles to Defend Itself 5.0666666666667 out of 5 based on 15 ratings. 15 user reviews. New details of a missile attack on the USS Masion guided missile destroyer have been revealed. Three missiles were fired by the crew of the USS Mason (DDG-87) guided-missile destroyer in the Red Sea in order to defend it and the nearby USS Ponce (AFSB(I)-15) from an attack of two presumed cruise missiles, fired by the Iran-backed Houthi forces from the Yemini shore, on October 9, the USNI News informational website reported, citing two defense officials. According to the sources, the vessel was operating in international waters north of the strait of Bab el-Mandeb at the time of the attack. A single Enhanced Sea Sparrow Missile (ESSM) and two Standard Missile-2s (SM-2s) were launched by the USS Mason in order to intercept the two missiles. 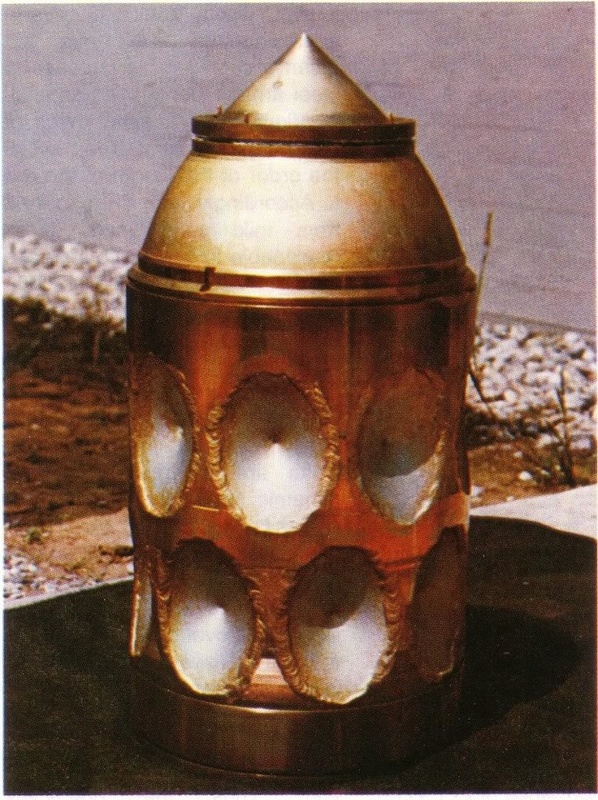 The Nulka anti-ship missile decoy also was used by the ship. As one of the defense officials told USNI News on October 10, the Mason “employed onboard defensive measures against the first suspected cruise missile, although it is unclear whether this led to the missile striking the water or whether it would have struck the water anyway.” However, it was not specified that the “defensive measure” was a missile fired from the ship. As the website noted, on October 10, the crew of the USS Mason was not certain if the suspected cruise missile went into the water on its own or was taken out by the SM-2. The Pentagon said that an investigation was ongoing. According to the Pentagon, the second missile hit the water without being struck by the US interceptor. Meanwhile, the fact that the missiles were launched by the Mason was not confirmed by spokesman for the Pentagon, Capt. Jeff Davis. On October 11, Davis said that the Yemeni missiles might have been intended to strike the Ponce. He also stressed that “accordingly action” will be taken by the US in response to the findings of the ongoing investigation. At the same time, other experts noted that the fact that the Pentagon is not able to say if the missiles were intercepted indicates that this event did not take place. According to them, the Pentagon would actively use this incident to promote the US Navy and the defense industries due to the fact that the system has not ever been used to intercept a target in a real incident before. The type of the missiles was has not been confirmed by the US sources, but open source naval analyst and retired Navy Capt. Chris Carlson said that it seems that the damage on the Swift was caused by the warhead used in a Chinese-built C-802 anti-ship missile (NATO reporting name CSS-N-8 Saccade). Cold War-era French technology is a base for the C-802. Meanwhile, the Houthis “denied firing at the USS Mason guided missile destroyer and the USS Ponce,” the Reuters news agency reported on October 11. Bravery of being out of range but in the story? Iran only backs Houthi politically in the international arena. Houthi only received electronic plans to build better missiles over the internet (some of these from Iran). Iran has no ability to send ships through the US and Israeli and Saudi blockade to send supplies to the people of Yemen. Yemen is defending themselves on their own. Yemen, where Whitehouse Spokesman, Josh Earnest said, “Our Foreign Policy is Working as we Intended”!…. The Houthis say this is total BS – they never shot anything at the U.S. warships, nor would they. Not even crazy rumors or suspicions of unauthorized use. Nothing. Now why would the Saudi Royal Naval Forces screw up and target a U.S. ship by mistake, and then erase any evidence of it? “…The U.S. Navy launched Tomahawk missiles early Thursday from the Red Sea at three coastal radar sites in Yemen, destroying targets associated with missile attacks on U.S. ships this week. Mmm 165kg warhead – 0.9 Mach, Shaped charge like side casing – its a longer ranged Kormoron missile. You can tour the Turner Joy (1964 Gulf of Tonkin) in its berth at Bremerton, Washington. Like the Mason, the Turner Joy sustained no damage from enemy attackers. Two 150 km range SM-2s were fired, they missed, then one 50 km range ESSM was fired and missed then Mason deployed the Nulka decoy, the threats ditched into water. Those so called threats were just copycats of the vintage Chinese exsport version missiles. 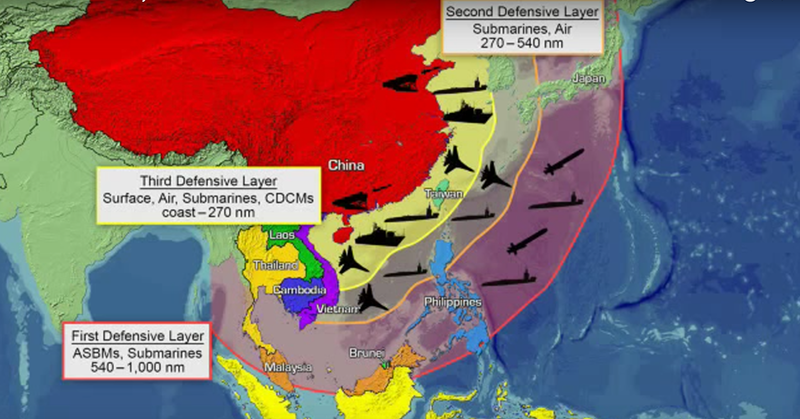 Will the Masons stand a chance to survive, if threats are real Chinese missiles saturation attack, not to mention more advanced Russian missiles? What’s wrong with the whole system? Don’t tell me that you can hit an ICBM but can’t handle a small meeting engagement like this.